One of the biggest challenges facing many retirees is how to bridge the gap between ever-rising expenses and virtually stagnant Social Security checks and other sources of income. In a recent edition of Miller’s Money Forever, our team took an in-depth look at reverse mortgages, something many retirees turn to for extra income. I can safely say that for most people, they are a poor investment but not necessarily a bad idea. With a reverse mortgage on your home, the bank sends you a monthly check until your 100th birthday. There are some upfront fees, and with each monthly check your mortgage increases. You must continue to live in your home as your primary residence. 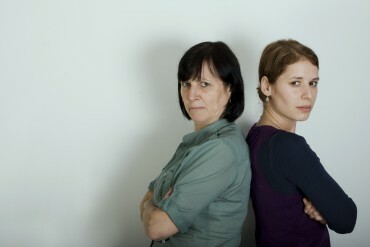 If you move out and sell, any remaining equity after the sale is yours to keep. If the mortgage is higher than your home’s selling price, you don’t have to make up the difference. It sure sounds nice, and yet the only way to turn a reverse mortgage into a great investment is to live a long life and stay in your home. The odds are stacked against you, as you must outlive your actuarial lifespan by five years or so to make it a good investment. If your health takes a turn for the worse and you need to move to an assisted-living facility, those checks stop coming. 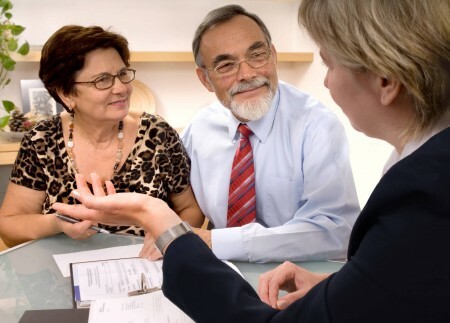 With a reverse mortgage, you’re bargaining with your home, which for most folks is a large part of their personal wealth. And you don’t find out whether it’s a good or bad investment until you either die or move out. Fortunately, Housing and Urban Development (HUD) housing counseling is mandated for 95% of reverse mortgages. For any retiree struggling to meet monthly expenses, I recommend meeting with a HUD counselor in your area. Even if a reverse mortgage is not right for you, there are other options and many state and federal programs to help keep seniors in their home. Read more about grandparent finances by clicking here. Dennis Miller is the author of Retirement Reboot (book) and Miller’s Money Weekly (blog), and the editor of Money Forever (newsletter). 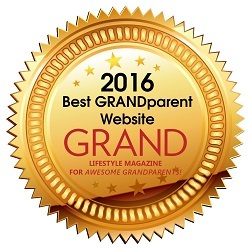 The 2016 Best Websites for GRANDparents!